All facilities available- Power, Water, Office, Laundry, BBQ, Showers, Holding tank pump out, storage, Parking and close to supermarkets. We will find a tenant, do all the paperwork, let and manage your investment for you. Or have that peace of mind knowing your vessel always has a safe port to call home. 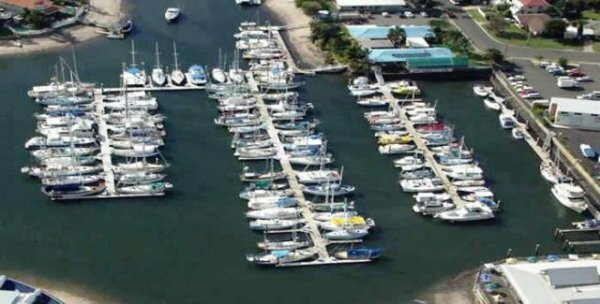 Berth owners also have the added advantage of no live on board costs when they are staying onboard their boats. Located in the heart of the Sunshine Coast near Mooloolaba, Kawana Waters boasts one of the most popular marinas along the South East Queensland Coast. 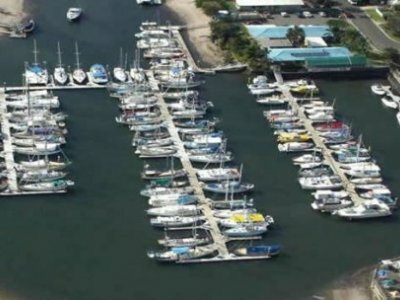 With a year-round perfect climate, and the magic of one of Australia's' most popular tourist destinations, Kawana Waters Marina is just a stones throw away from everything the Sunshine Coast has to offer, and the perfect safe port for sea vessels. Kawana Waters Marina offers direct ocean access within minutes through the safe Mooloolah River passage. The friendly staff at the Marina office will be happy to help you out with anything you might need and point you in the right direction.